When we think of what is unusual and unusual in our lives, how do we draw the boundaries that define these categories? 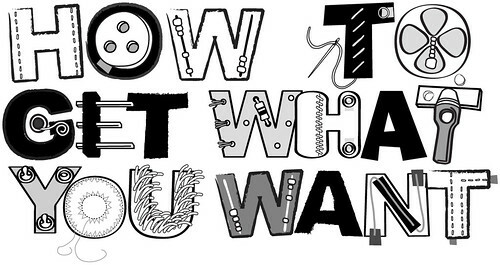 The idea of preparing a presentation on “UNusual E-Textile Techniques” appealed to me maybe because I feel much of what made e-textiles attractive to me at the start (12 years ago in 2006) was that it all felt new, unusual, unexplored… and now much of it feels exploited, overestimated, trendy and while not exactly “common”, there is something scarily mundane about it having become something so unsurprising. So what I would like to do with this presentation/selection of e-textile techniques is re-awaken the wonder for e-textiles in myself and also in others. 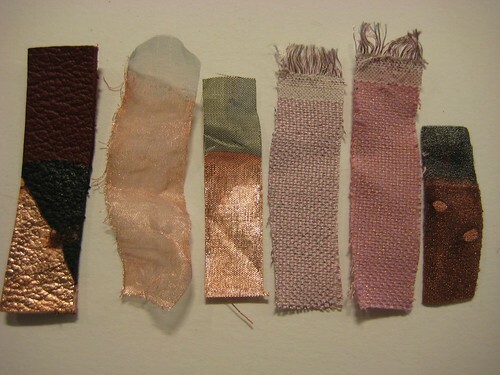 How can it be that we can etch copper fabric with just salt and vinegar? !